Earlier, Sony debuted their own version of a Nintendo Direct, however, it appears the presentation had an unintended effect. 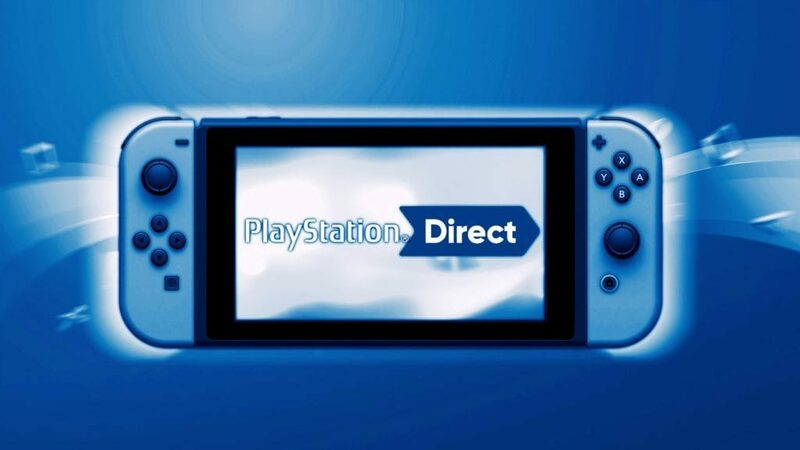 Over on Twitter, ‘#NintendoDirect’ has trended during the course of Sony’s State of Play due in fact to the gaming community flooding the social media platform with explicit comparisons to Nintendo’s signature Direct videos. Unfortunately for Sony, their first Direct-styled presentation has not been well received by the community. 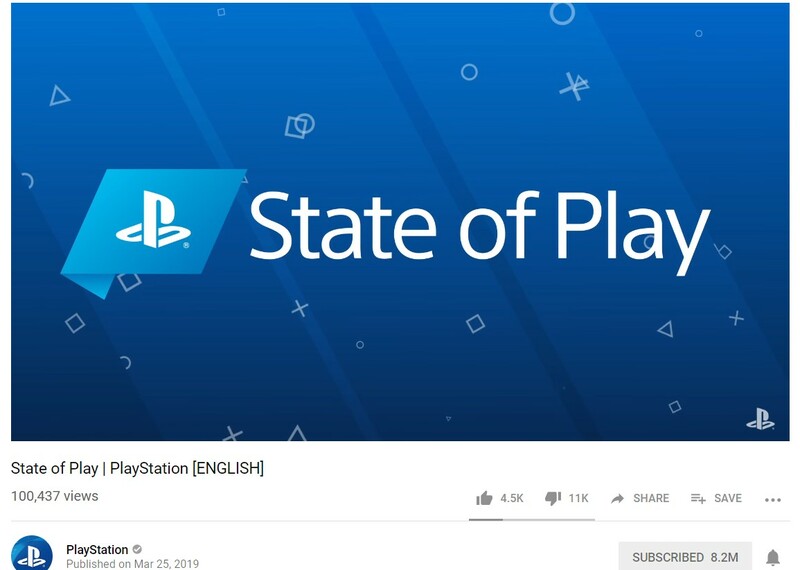 On Youtube, the State of Play video have garnered a whopping 11K Dislikes, with only 4.5K Likes as of press time. Still, there is much promise and room for improvement and we wish our friends over at Sony all the best.